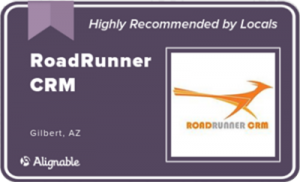 Creating a sales and marketing strategy for a small business can be daunting. The Lifecycle Marketing model provides a simple framework you can use to design a marketing plan that will help you attract customers, grow sales and deliver an experience that wows your customers. 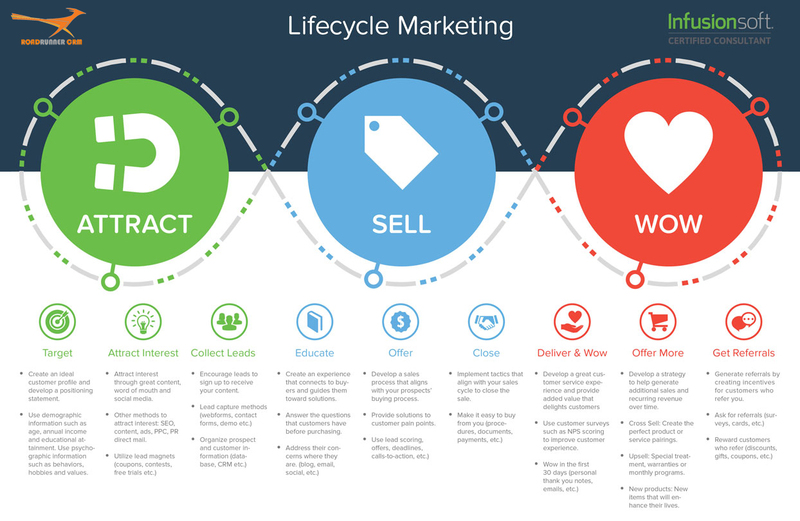 Lifecycle Marketing was developed by a team of sales and marketing experts at Infusionsoft, and has helped thousands of small businesses achieve success. When put into action, Lifecycle Marketing will help you grow sales and give you more time to focus on the things you love. Watch the Lifecycle Marketing introductory video on this page and check out all the great resources on the Lifecycle Marketing section on the main website to learn more about each individual step in the Lifecycle Marketing model.